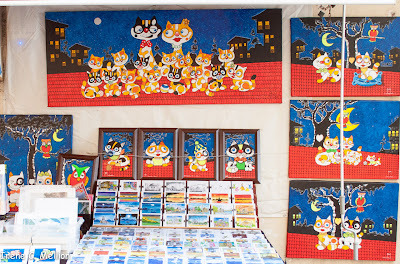 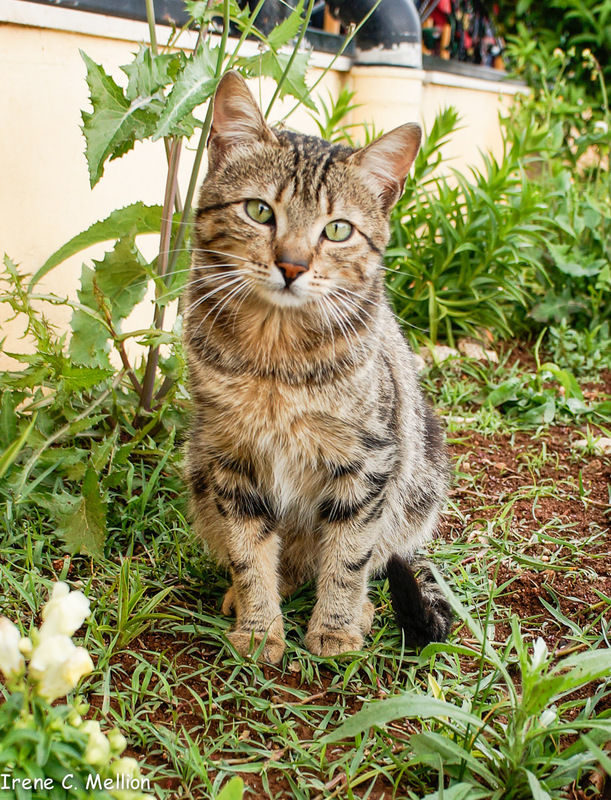 This is a wrap up on cats in Turkey. 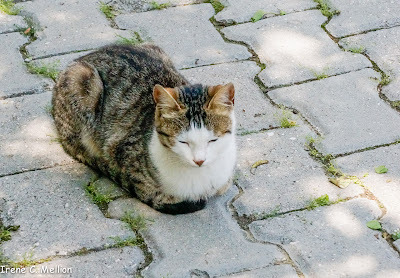 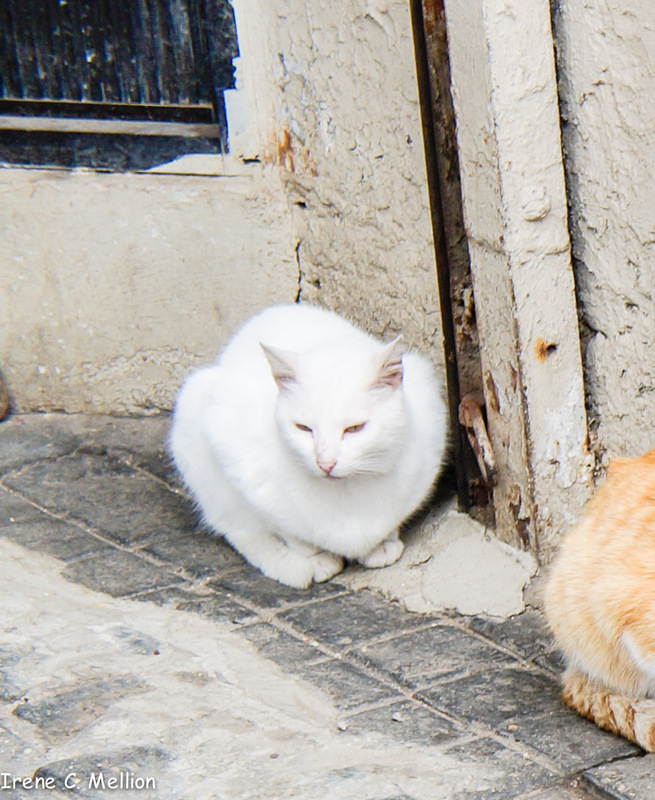 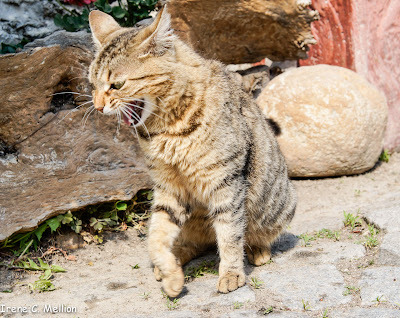 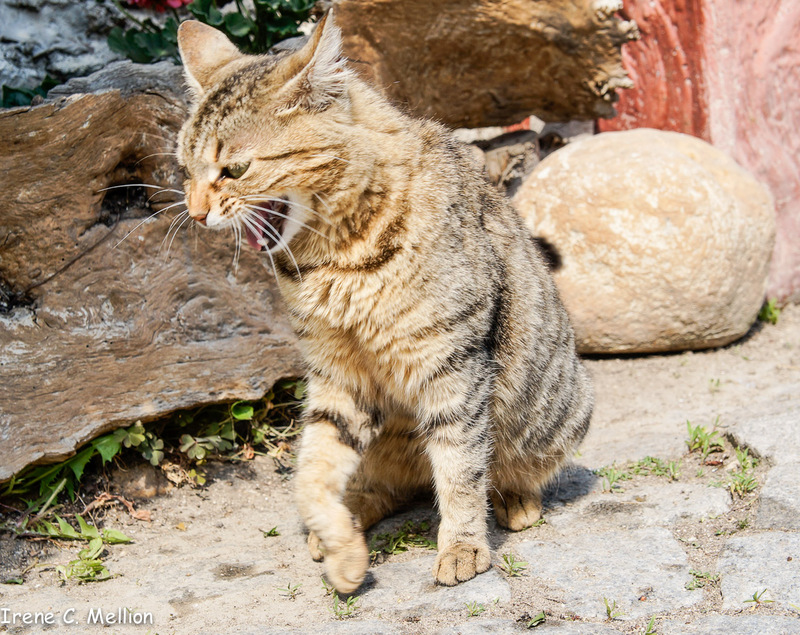 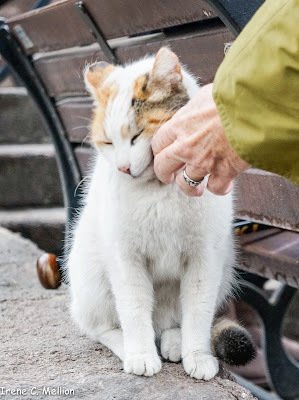 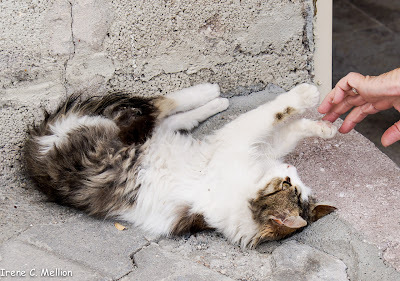 I so loved photographing the street cats of Turkey. 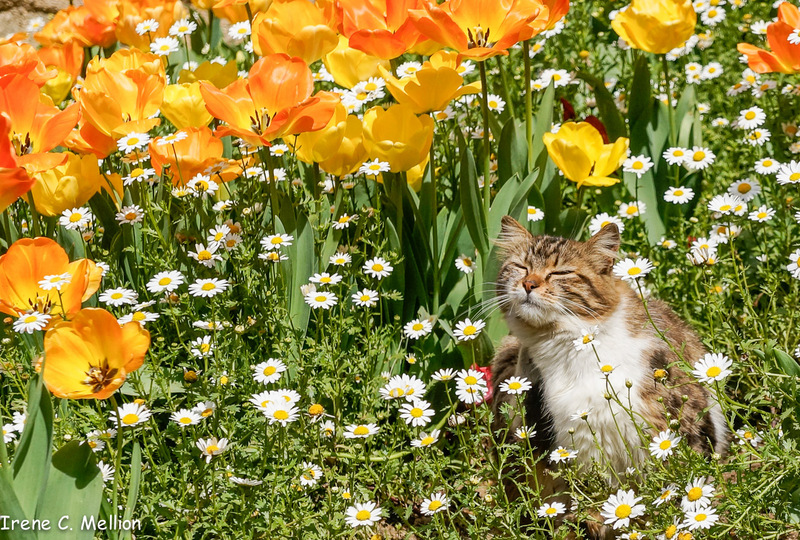 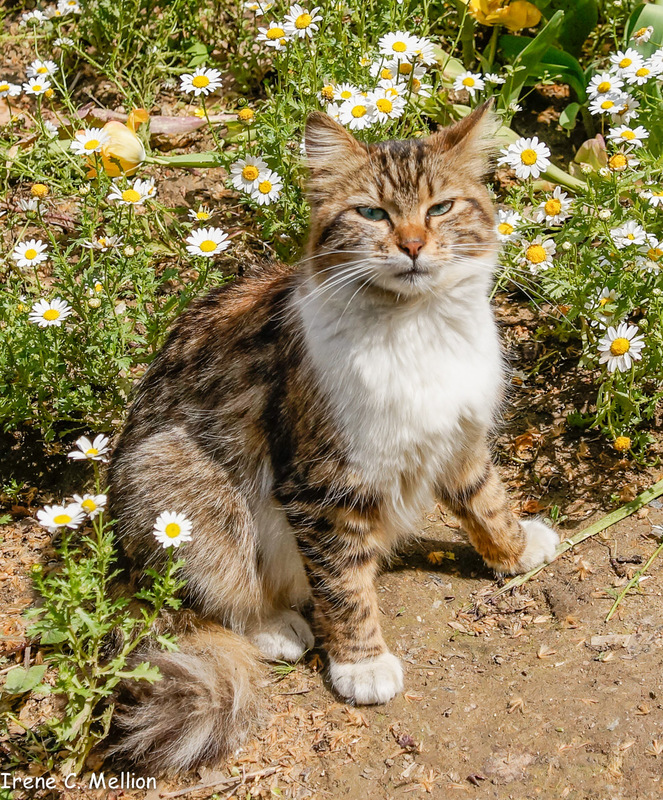 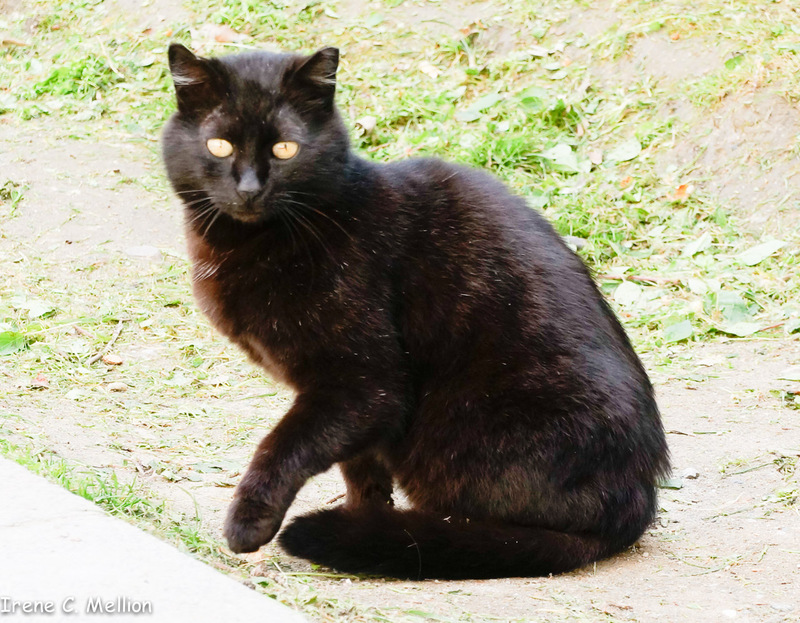 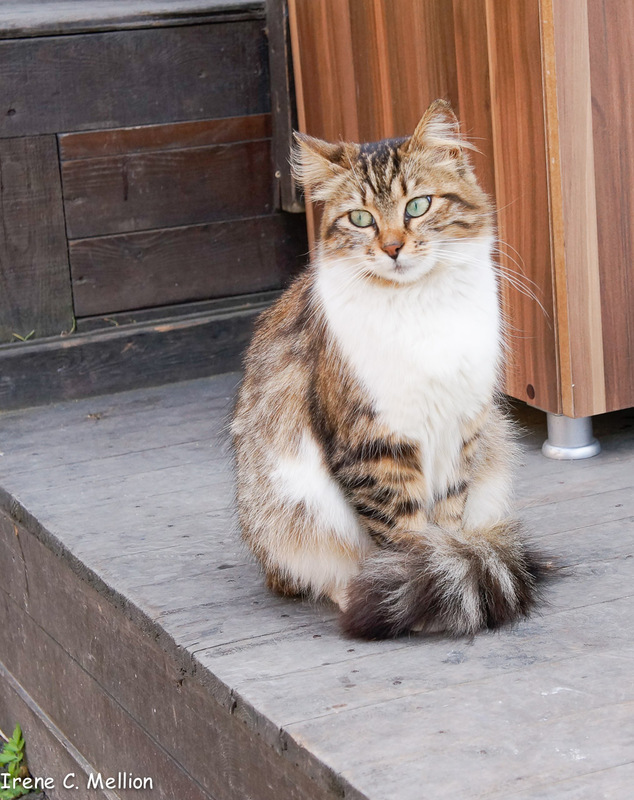 Cats (and pigeons) are much more frequently seen than dogs and are often supported by generous donations of strangers. 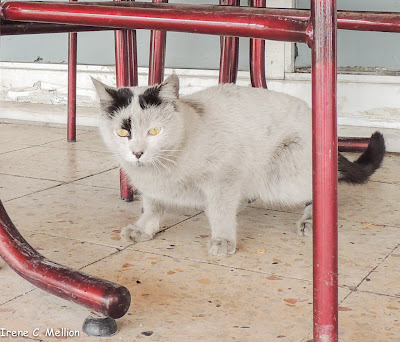 The Van cat (from the city of Van, Turkey) is an albino cat and may have one amber eye and one blue eye. 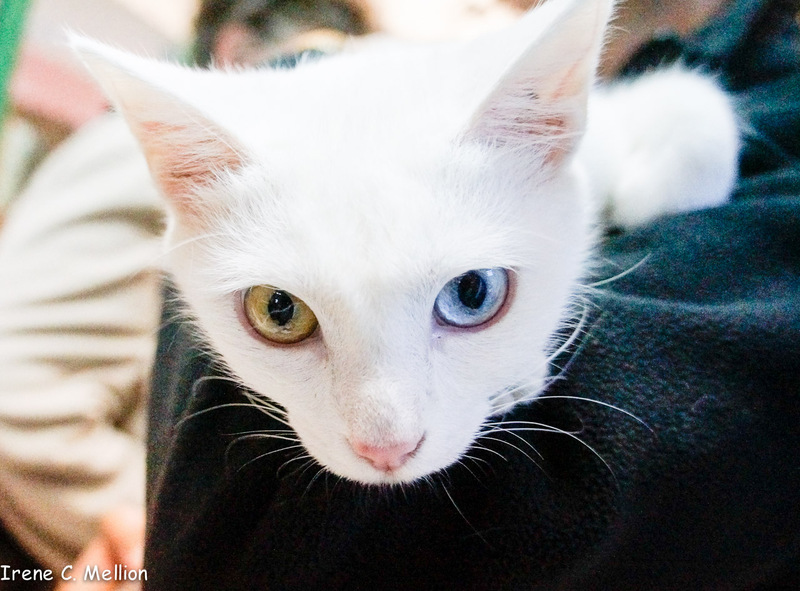 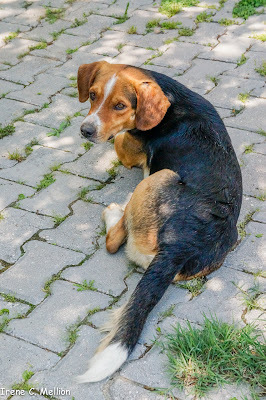 They have become uncommon and adoptions of Van cats from the breeding program must remain in Van. 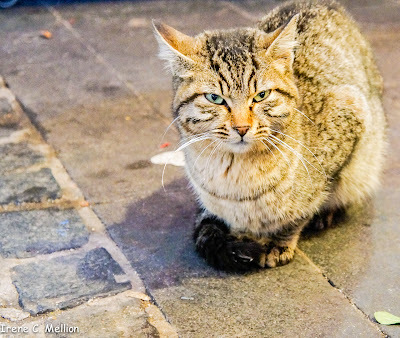 Some are approachable, but not many.